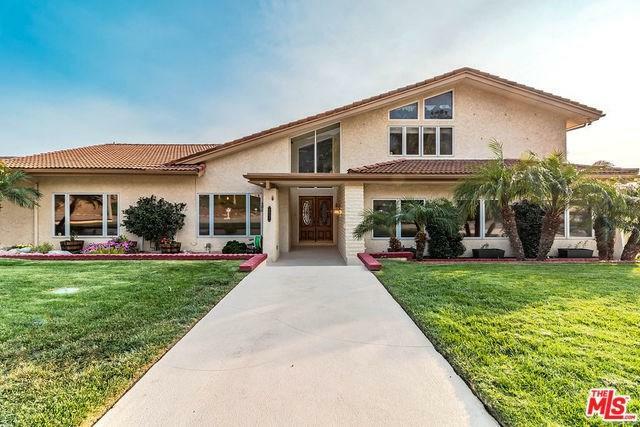 REDUCED - This spacious 5 bedroom home has a prime location in the Alta Loma foothills. Notable features include a downstairs master, an enormous library and a well equipped office. The extensive custom oak cabinetry is highlighted by an abundance of natural light throughout. An entertainer's dream includes a game room, wine bar, wet bar, salt water pool and spa, salt water aquarium and a built-in bbq. The kitchen is complete with granite counter tops, stainless steel appliances, dual refrigerators, a chef's stove and tons of storage space. 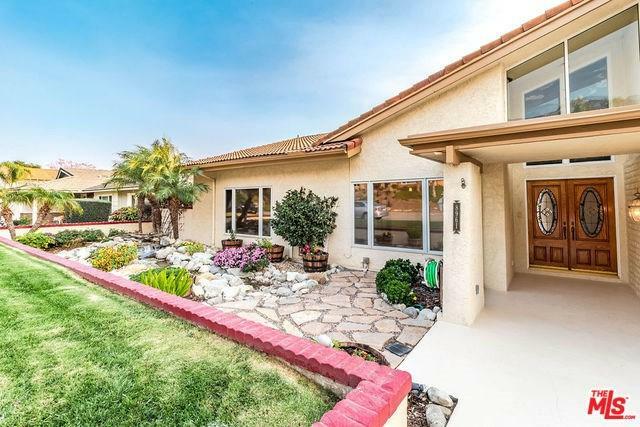 Enjoy mountain and city views throughout the sprawling 1/2 acre parcel. 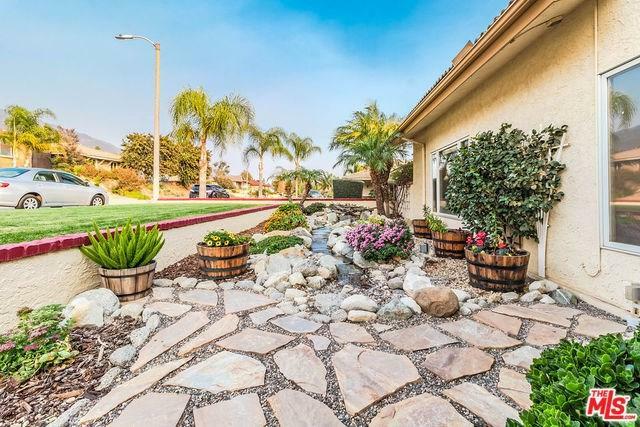 The impeccably maintained grounds include a river rock stream, koi pond with waterfall, a gazebo, a fruit orchard and raised vegetable beds. 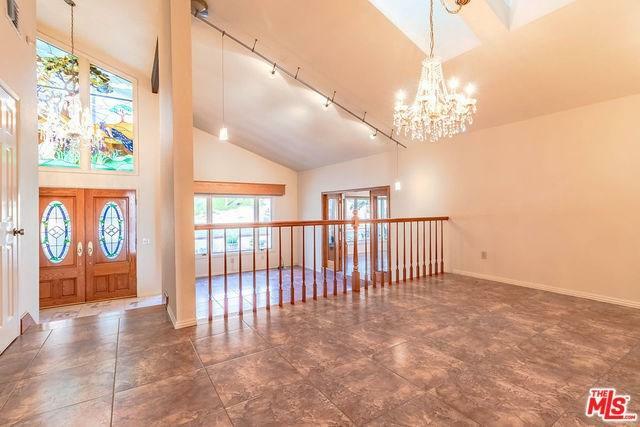 This home is located in a top rated school district and is in close proximity to an equestrian park and many trails.